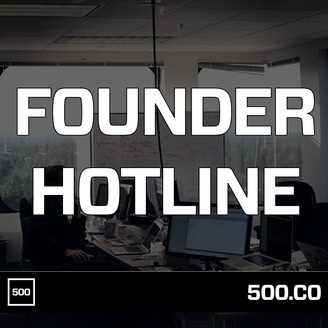 Weekly advice show where Mark Saldana and Tim Chae of 500 Startups answer anonymous founder questions. Submit yours at bit.ly/founderadvice! Join us this week as we answer more of your startup questions! 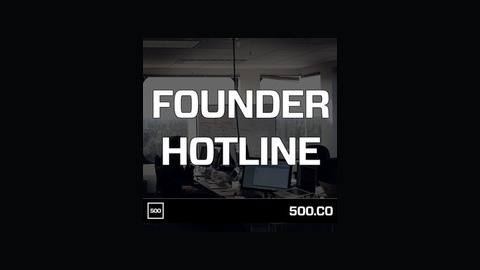 Submit a question at bit.ly/founderadvice, or call in at (775) 574-8685 to leave an anonymous voicemail. This week, we cover finding co-founders, bad startups/investors, profitability, founder stress, and more. Don't forget to subscribe to us and give us a review!